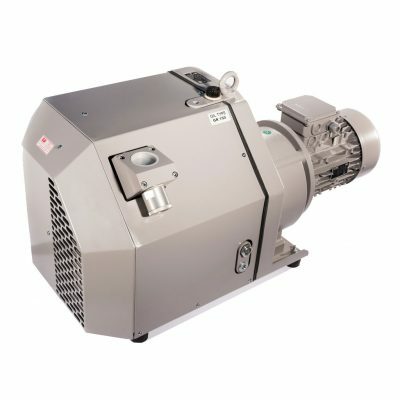 Gram Vakuum Teknik are specialists in vacuum pumps. We handle all tasks such as sales, service and repair. 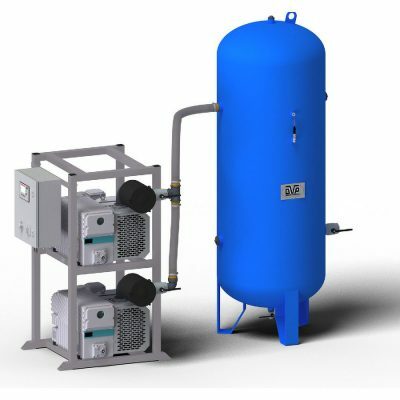 We specialize in service, sales, innovation and consulting on energy-saving vacuum solutions. 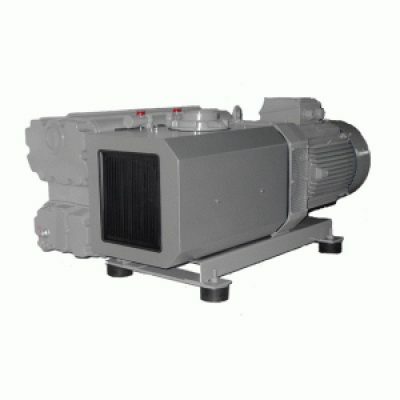 We have vacuum/pressure pump and spare parts agency for the vacuum industry. 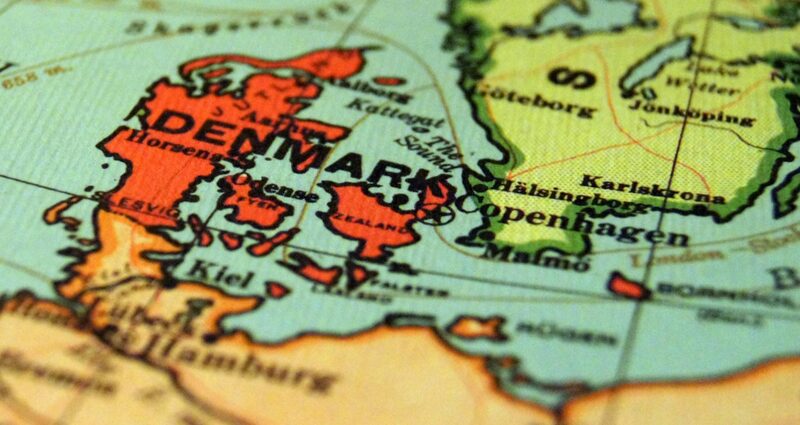 We have partners in Europe, including Norway, Sweden, Poland, France, Italy, Spain, Holland, Belgium and Germany. 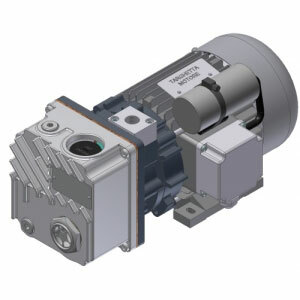 Oil-lubricated vacuum pumps can be used in connection with air humidity in the inlet air or where a higher end pressure is needed. 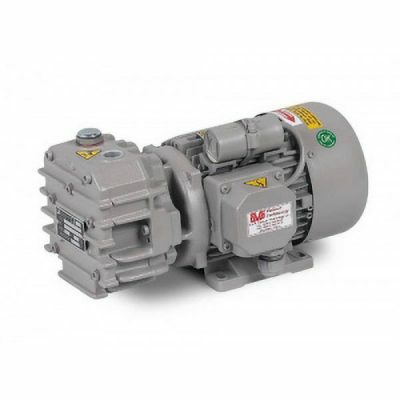 These pumps can run continuously within certain pressure ranges or be connected to containers to be emptied, the volume is correctly dimensioned for pump volume flow. Long-term use at atmospheric pressure is not recommended. The main applications include: vacuum packaging, thermoforming machines, glass or marble machining machines, medical devices. 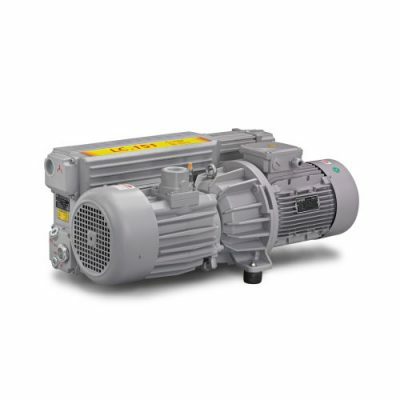 Dry blade vacuum pumps (oil-free) can run continuously, but only if it is a clean dry environment. 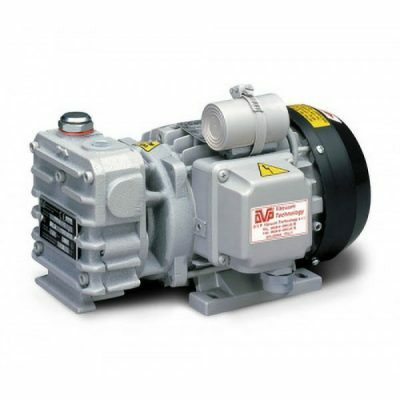 Dry vacuum pump pumps can run with any kind of pressure, which many other forms cannot. There are no wear parts other than the slats and filters of this type, so maintenance only consists of replacing slats and cleaning the filters. 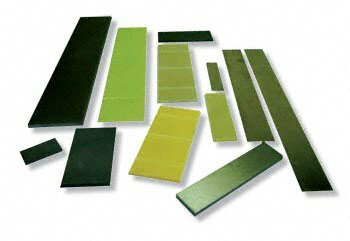 The most important uses are: suction cups conveyor belts, automatic machines, woodworking machines. 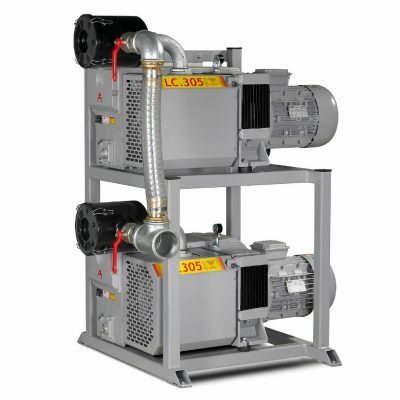 Dry-running lamella compressors have no special restrictions on use, except for the maximum working pressure which must not exceed nominal value. 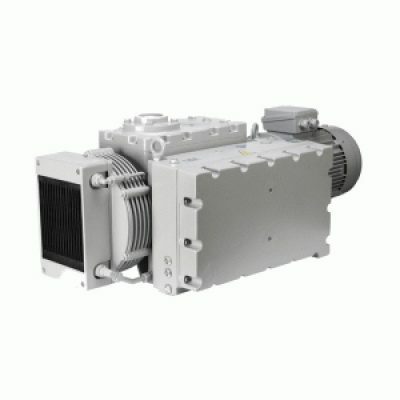 The vacuum systems of the CPV series have been developed for a wide range of applications and are available in different versions. 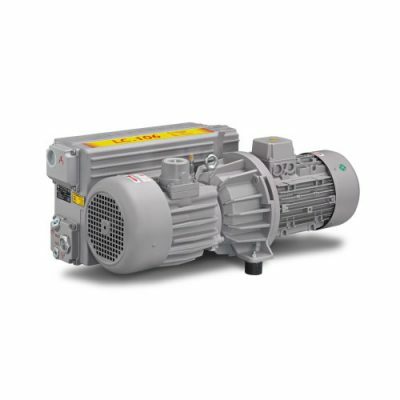 The centralized vacuum systems in the CPA series are available in three different configurations SIMPLEX – DUPLEX – TRIPLEX depending on the number of pumps installed. 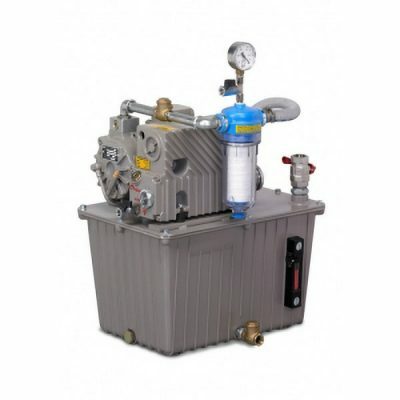 These products are equipped with control panels to control the pressure inside the receiver by controlling the start and stop of the pump. The panels, developed according to European standards, also include timber counters and a wear balancing unit for the pump. 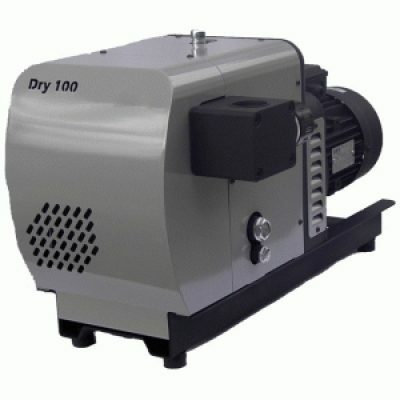 The “DRY” type claw or claw pump is 100% oil-free in the vacuum chamber and there is no friction in the inner parts. Therefore, the air or gas passing through it is not contaminated at the same time as there are no sliding parts, such as slats, which must be changed regularly. 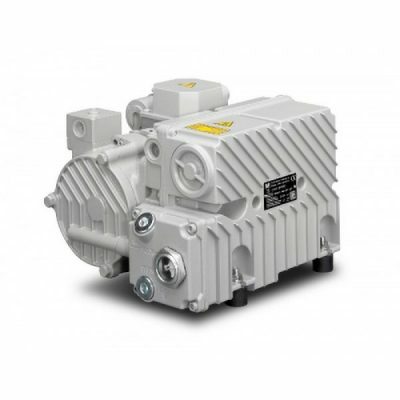 This helps to reduce maintenance costs to include only oil changes in the gearbox, as well as inlet filters. 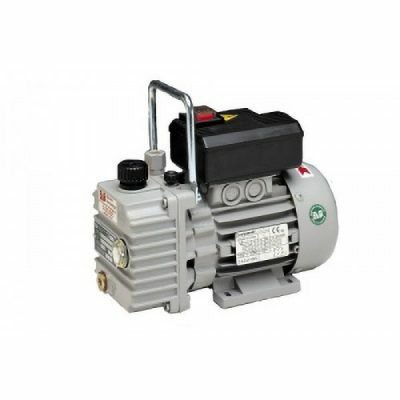 Another good feature of claw pumps is that they can also be used as a compressor. 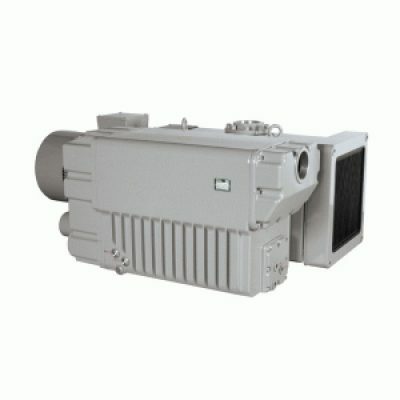 Their vacuum level is always between 120 and 200mbar (A) independent of the manufacturer. 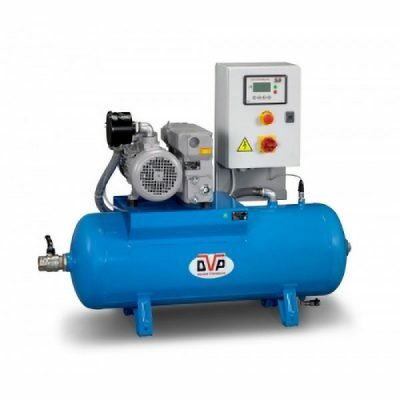 Claw vacuum pumps are in many cases a good alternative to oil-free slat vacuum pumps. 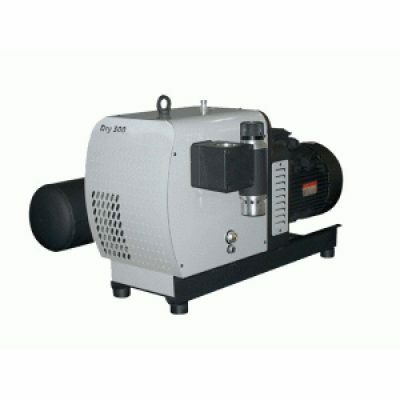 The side channel blower construction is based on the principle of horizontal ducts. 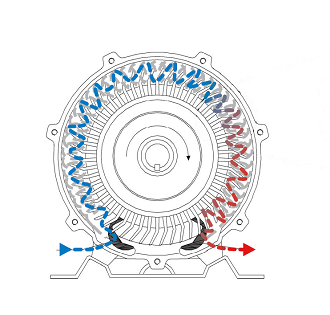 A specially designed fan impeller forces the inlet air flow to follow a spiral channel; the air flow is thereby subjected to repeated accelerations resulting in the achievement of a high differential pressure or vacuum due to the use of the side channel fan. 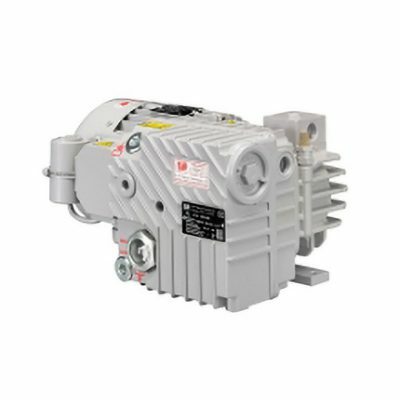 The impeller is mounted directly on the motor shaft and the rotating parts are dynamically balanced to ensure almost vibration-free operation. 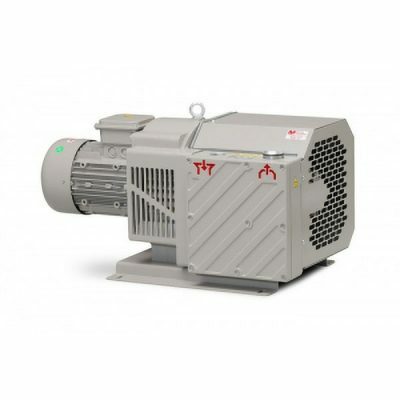 Both fan housings and wheels are made of cast aluminum for maximum robustness and easy handling. 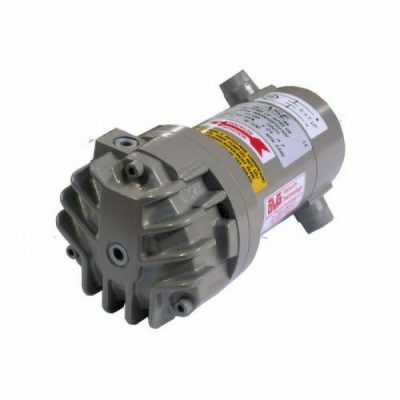 The side channel blower does not require lubrication because there are no contact points between static and rotating parts. 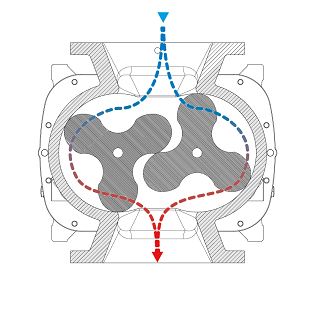 The special features of our fan impeller design make it possible to avoid any accumulation of foreign matter, oil or dust inside the fan. 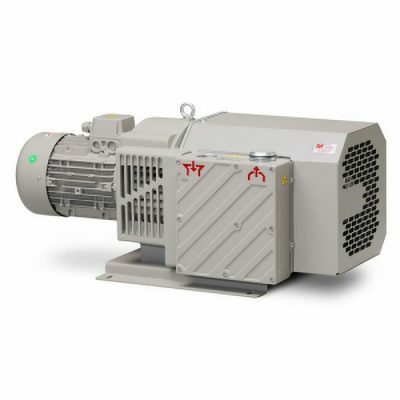 If the side duct fan is used for an aggressive medium with high residual content, it makes it easy to build it quickly and easily for dismantling the impeller. inspection. 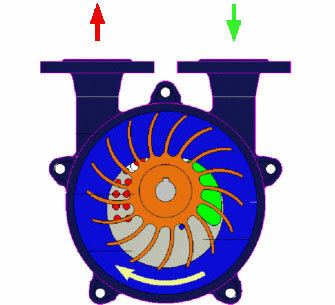 A volumetric roots lobe pump mainly consists of a stator housing, incl. 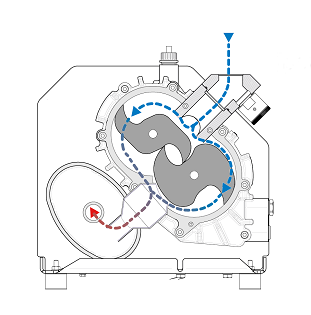 two symmetrical pistons with three toothed gears rotating in opposite directions at the same speed. 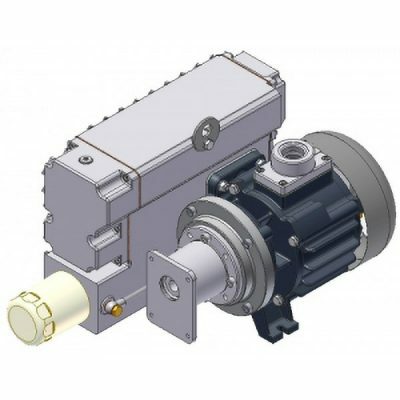 A unidirectional screw threaded gear always ensures correct spacing between pistons and adhesion to precise common tolerances that are so important to maintain good mechanical operation and high volumetric performance. 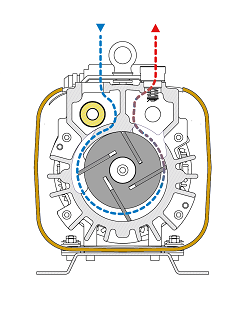 The transported gas enters the chamber which arises between the stator and the pistons. 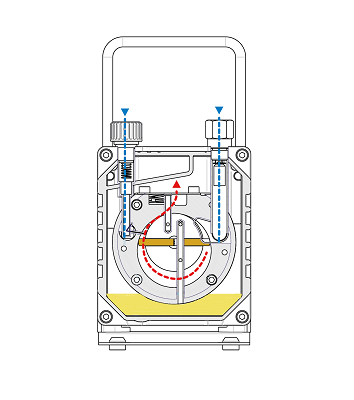 The resulting pressure depends on the friction slip in the gas pipes and the system pressure (system pressure). 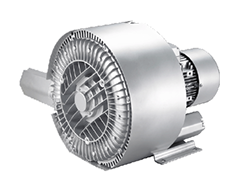 The volumetric performance of the capacity fans is constant, enabling operation under changing pressure conditions. 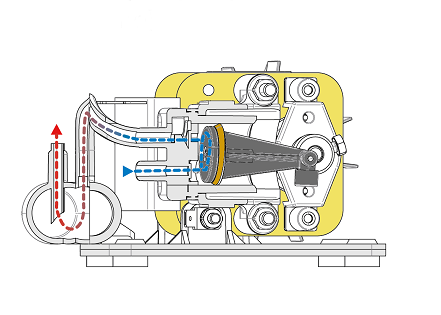 The recorded amount in six separate sections is aspirated and compressed for each full rotation of the drive shaft. 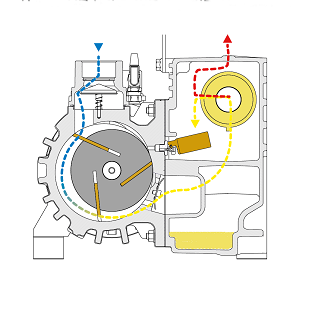 A constant pressure and an increased fan speed increase the exhaust gas flow proportionally. 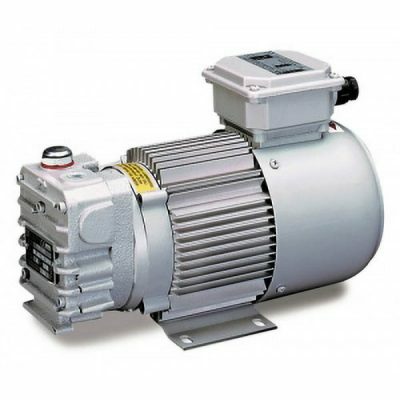 The recorded power automatically adjusts to the current operating time, which prevents unnecessary power consumption. 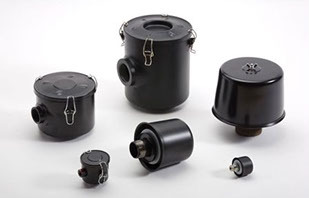 The missing friction between the pistons makes lubrication in the compression chambers superfluous, which means that the air intake is completely oil-resistant. 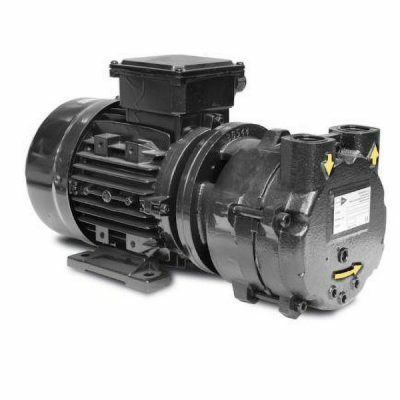 This is one of the greatest benefits of these volumetric roots lobe pump and is an extremely important feature of chemical processes and applications that require a very low level of contamination. 22 400 m3/h. Pressure step up to 1 bar and dust limit up to 500mbar. 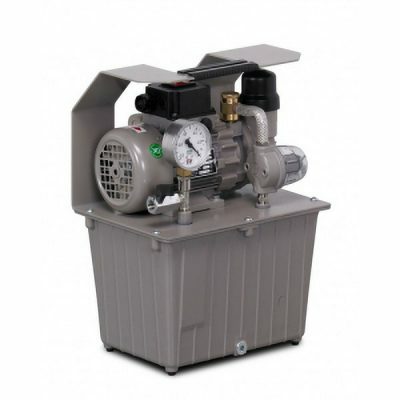 Piston pumps can be used in the presence of moisture and have no special restrictions on use. 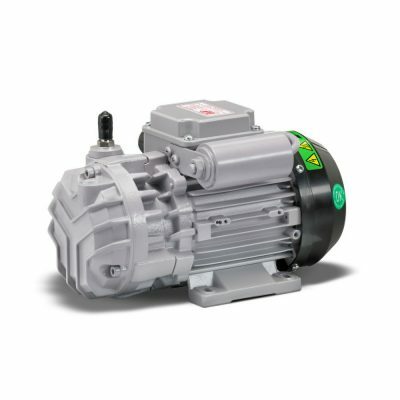 Membrane pumps have similar functions, but are built into two versions (FKM or EPDM) and can handle rough aggressive flows. 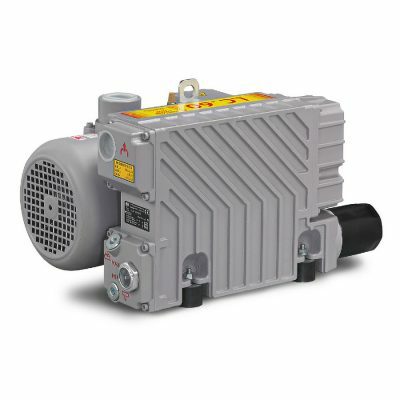 Security screen and inlet filter versions for use as mobile devices are also available (serieZA or MA box). 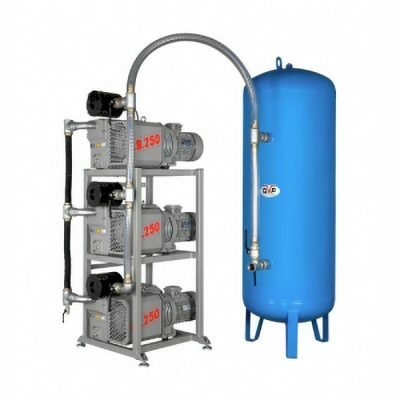 The main applications include: electromedical, suction cup conveyors, laboratory engineering applications, construction, steam sterilizers and dental furnaces. 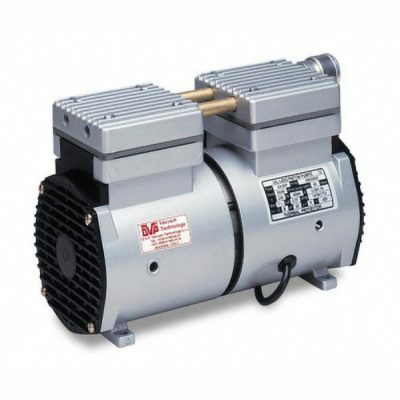 The R and D series with high vacuum pumps are used when the final absolute pressure is very low <0.5 mbar (abs.). 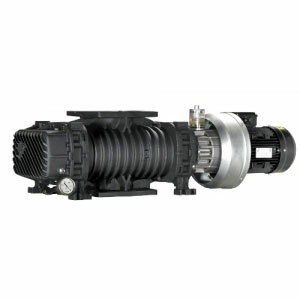 These pumps can run continuously, connected to closed containers in order to be emptied and cannot be run continuously at atmospheric pressure. 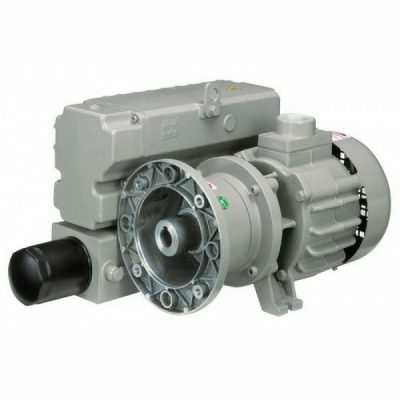 Exhaust from these pumps cannot be filtered and special filters are available for steam cleaning, if necessary. The main applications include: cooling and air conditioning, applications for laboratory technology, freeze drying, ultracentrifugation of spectrometry etc. 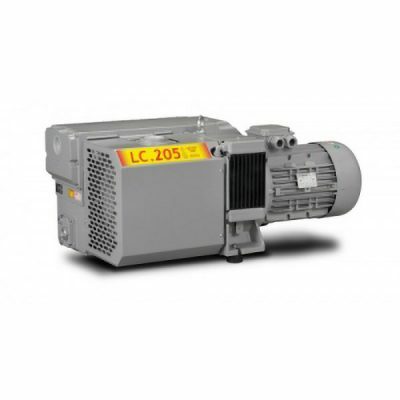 Our range of liquid pumps is undoubtedly one of the world’s largest. 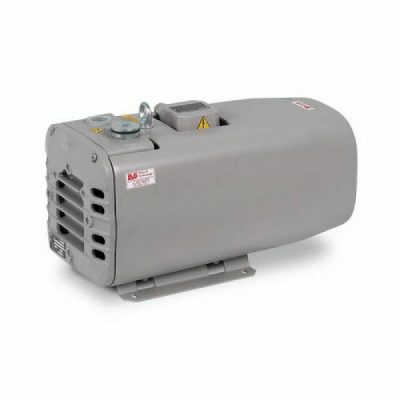 We can supply liquid vacuum pumps in many different sizes, versions and materials. 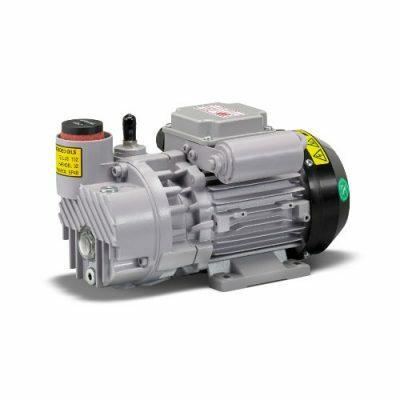 Whether they are standard solutions or corrosive gases, ATEX certified liquid arc pumps or others, we can supply up to 30,000 m 3/h. 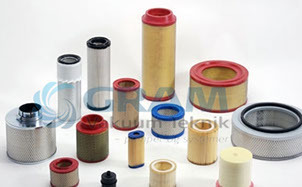 In addition, we can offer customized solutions. 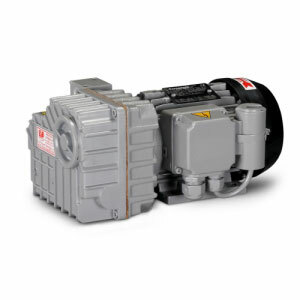 Complete pressure/vacuum pump The air filter housings can operate in a state of absolute vacuum/pressure. 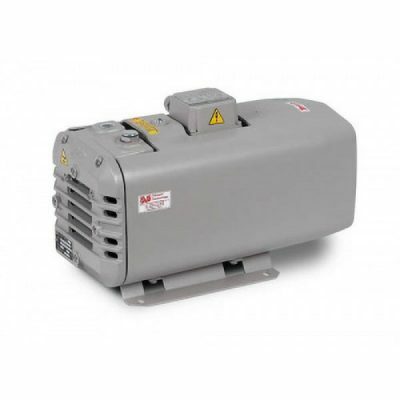 We offer a wide range of air filters for vacuum cleaners/pressure pumps. 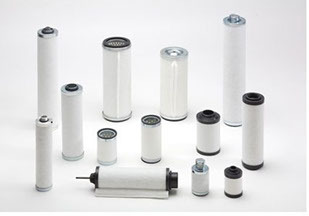 We offer air filters made of paper, stainless steel and activated carbon. 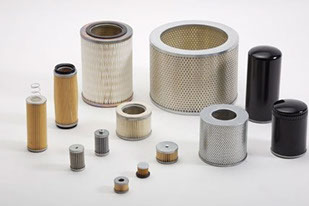 We have a large selection of exhaust filters for vacuum pumps such as Busch, Rietschle, Becker, Leybold and Eurovacuum, which means that we can meet all customers’ requirements. 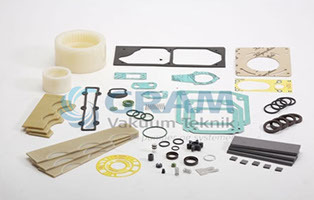 Gram Vakuum Teknik is at our customers throughout Denmark and parts of Sweden. We handle all tasks such as sales, service and repair.